Happy St. Patrick’s Day. A cultural and religious celebration held on Marcy 17th. 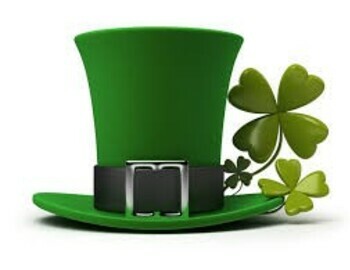 The day commemorates Saint Patrick and the heritage/culture of the Irish. Celebrations usually involve public parades, festivals, and the wearing of green or shamrocks. So put a little green in your life today and be active and enjoy the day.